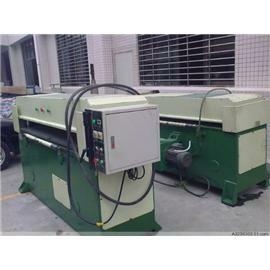 A large number of second-hand machine wholesale, second-hand machine incoming cash supply! 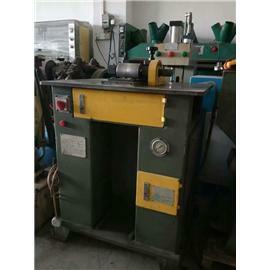 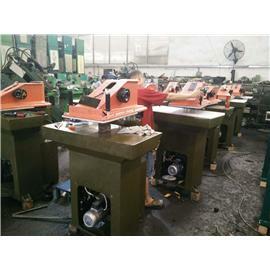 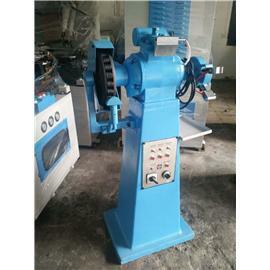 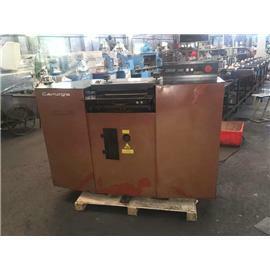 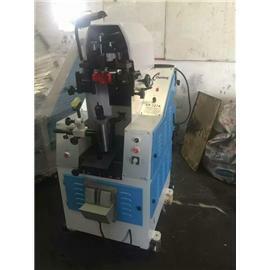 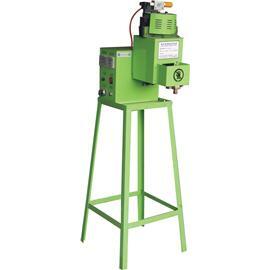 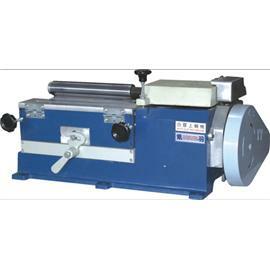 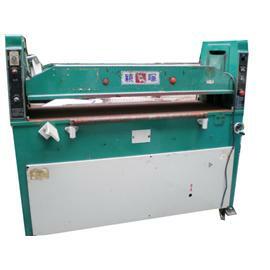 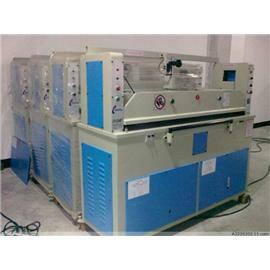 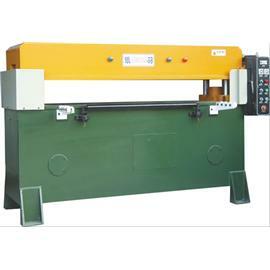 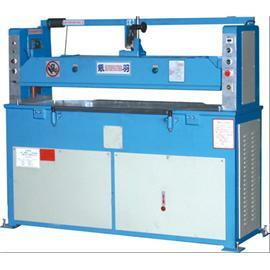 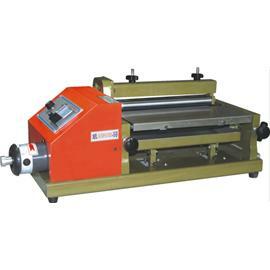 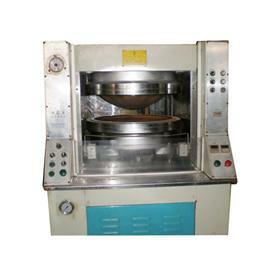 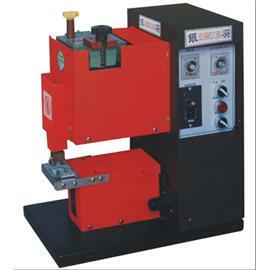 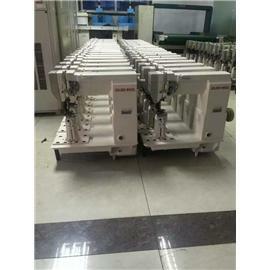 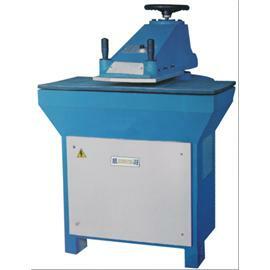 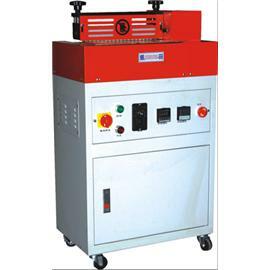 A large number of second-hand machine wholesale, second-hand machine incoming c.. 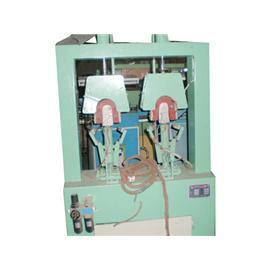 There is a song called "when I am old", there is a saying: I choose goodness! 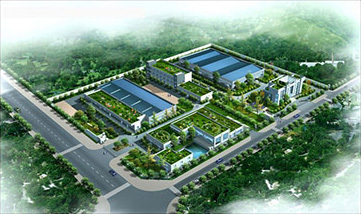 When I am old,I still choose good, not my weakness,Because I know that are not ..
Dear customers, welcome to Dongguan Silver Feather machinery!